The Assam government might have something for farmers in the flood affected areas in the state to cheer for next year, and it is in the form of indigenously developed local varieties of rice developed by scientists in the state. 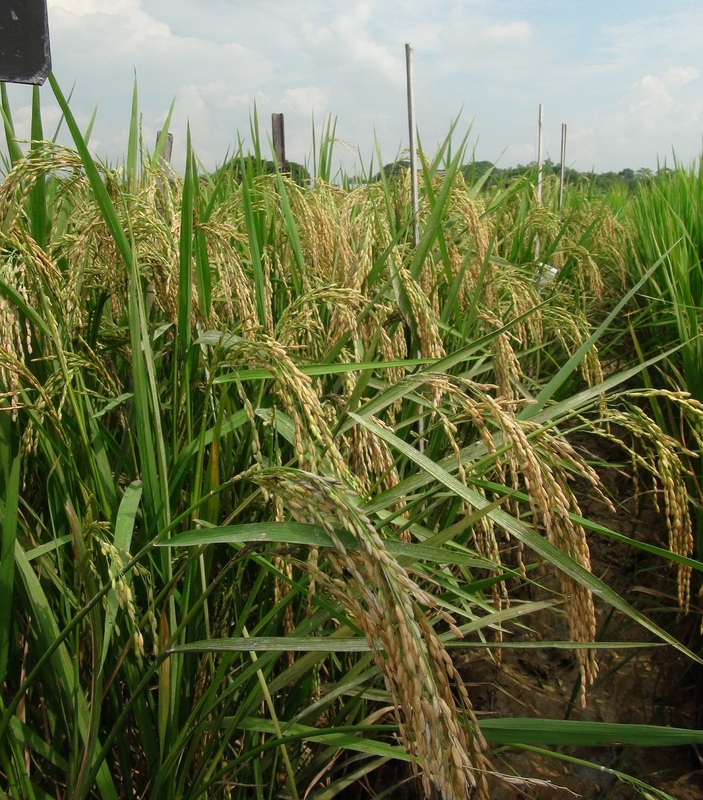 Scientists at the Jorhat based Regional Agricultural Research Station (RARS) have developed two varieties of rice, named Ranjit Sub-1 and Bahadur Sub-1, and these could solve the crisis of several lakh farmers to a great extent. These varieties of rice could bring a blessing for farmers in the flood affected areas in the state, as these new rice varieties can tolerate complete submergence for a period up to two weeks. Speaking to NE NOW, Sanjay Kumar Chetia, principal scientist of the RARS said that these two rice varieties will be able to help farmers from the flood prone areas in the state to a great extent. On an experimental basis, RARS had distributed these rice varieties to farmers in several flood affected villages in the state, and the results were more than satisfactory. According to data of the Assam agriculture department, about 5 lakh hectares of rice growing area is chronically affected by flood and sometimes it becomes more than 10 lakh hectares in a year. Speaking to NE NOW over phone, Assam agriculture minister Atul Bora said the Assam government is planning to create awareness about these rice varieties, and make those available to the farmers in the flood affected areas. “These newly developed rice varieties could be a major breakthrough for the Assam agriculture department, and since the initial responses have been good, there is no reason why these will not be beneficial to the farmers in the flood affected areas,” said the minister. The minister said he has asked the officials of the Assam agriculture department to ensure that farmers in the state, with priority being given to those from flood affected areas, be made aware about these rice varieties, and also to ensure that they are provided with these varieties for cultivation.